If you’ve lost your keys or need a spare, then it’s not something you can procure at a local hardware shop for a few bucks. 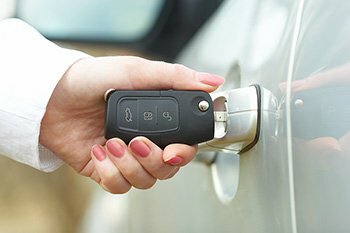 Programming remote keys is a purely technical process and is generally carried out using a computer with special software. Your authorized dealership in Littleton, CO area can get these keys made. 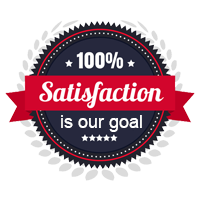 However, the procedure is quite cumbersome and is likely to cost you a significant sum of money. 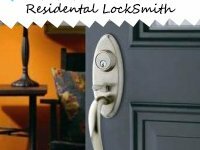 Most reputed locksmiths with an automotive division such as Littleton Lock And Safe can also get these keys made at a fraction of the price and in a short time – and that’s whom you should reach out if you’re in a time and money crunch. 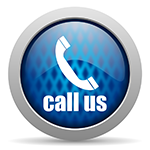 Get in touch with the best automotive locksmith service in and around Littleton – call 303-357-7642 !